Terminal is what allows us to interface with the computer. When you open a terminal program on Mac or Linux however you are actually opening a terminal emulator. 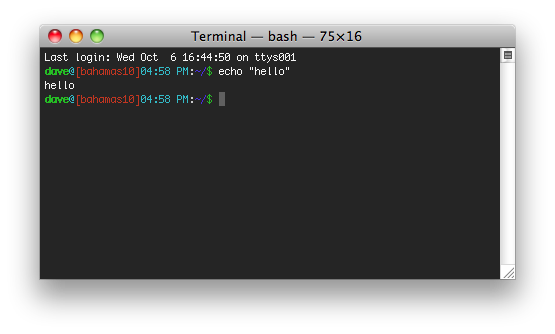 The reason for this is that you are opening a terminal window, in a window system. This program is emulating a terminal for you to work on inside a nice GUI.